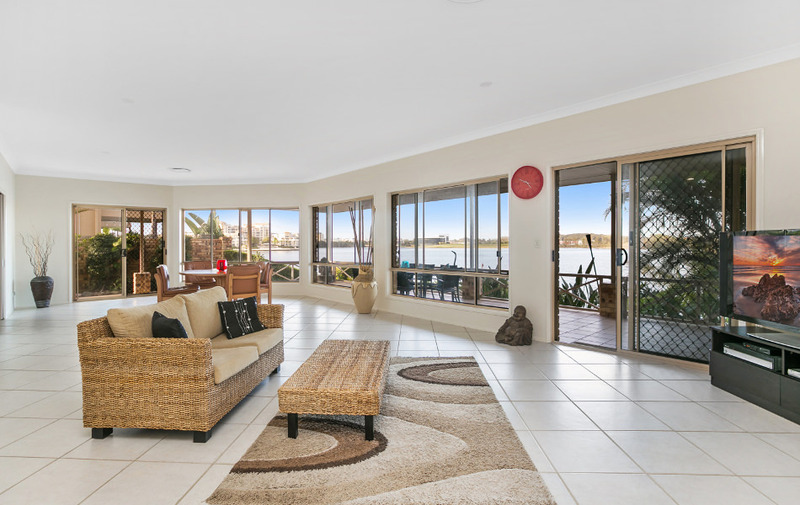 Boasting panoramic North-East views over Lake Orr this home has one of the best positions in Varsity Lakes. 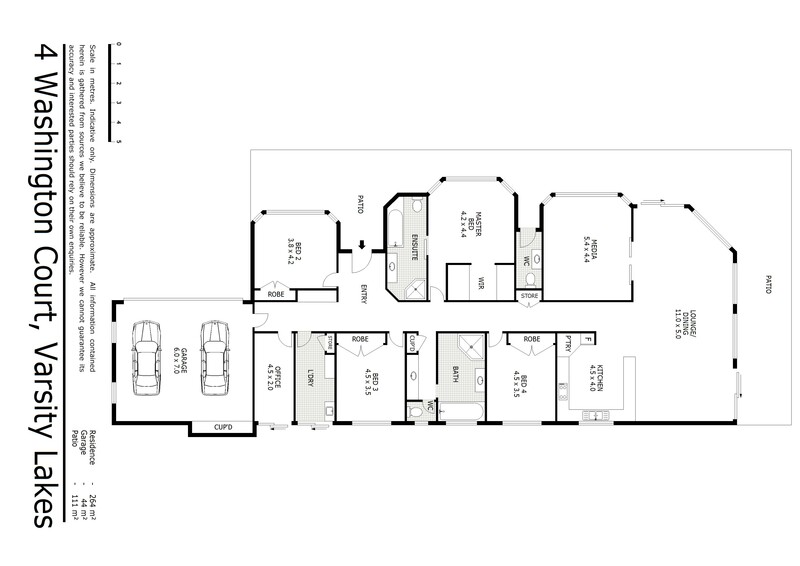 This immaculate home features high ceilings and abundance of space and natural light with a fantastic layout, which flows throughout the home. 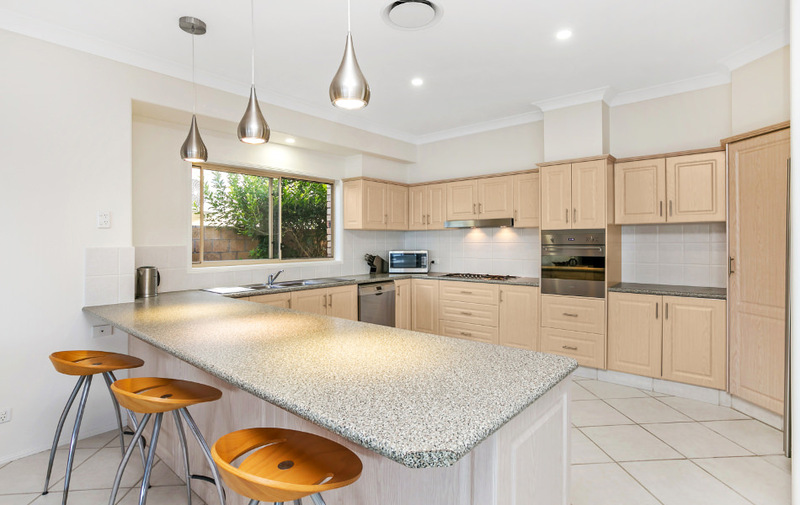 The open plan kitchen offers plenty of bench space and modern appliances, with spacious living and dining areas. 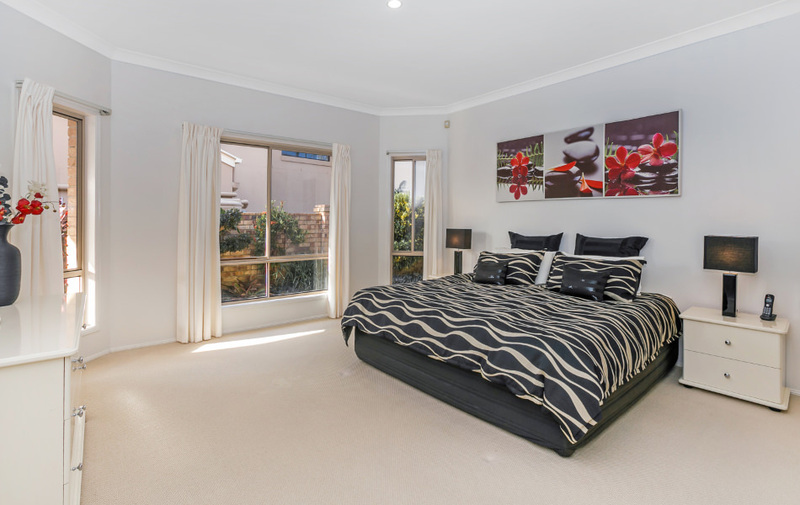 The master bedroom features a walk-in robe and large en suite, the home also features additional three king sized bedrooms with built in wardrobes and a home office. 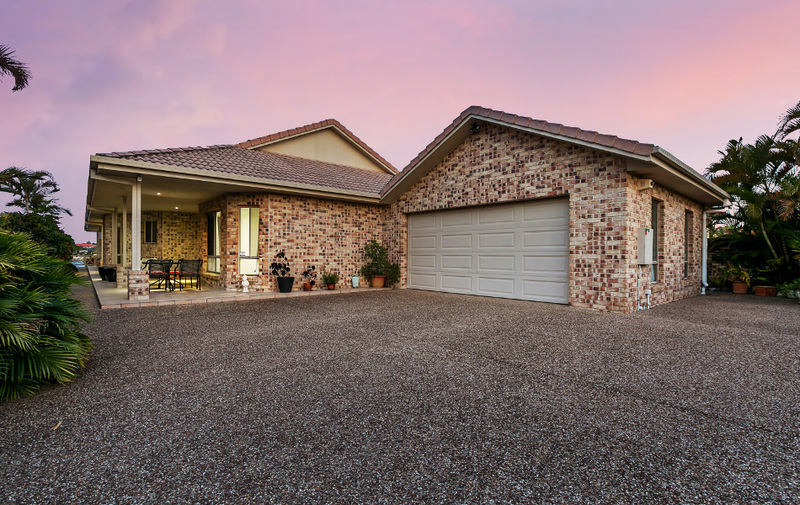 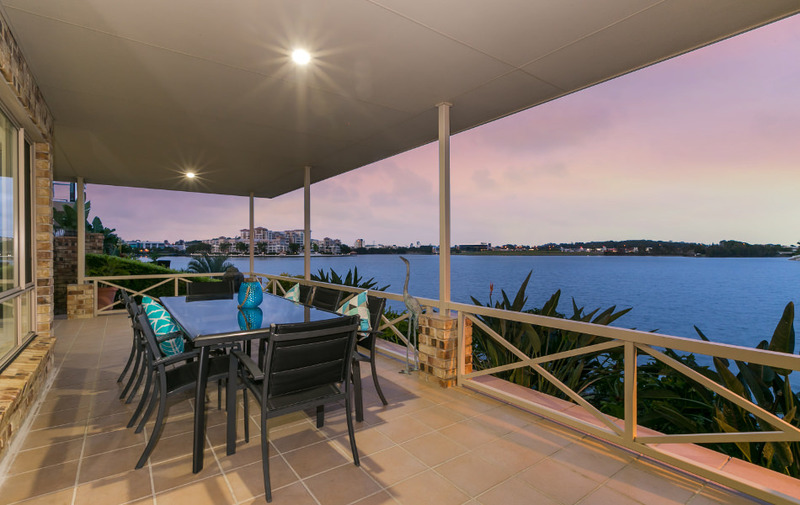 Located just a short drive to the local thriving cafe precinct, transport, Bond University, Robina Town Centre and some of Gold Coast’s most renowned beaches.